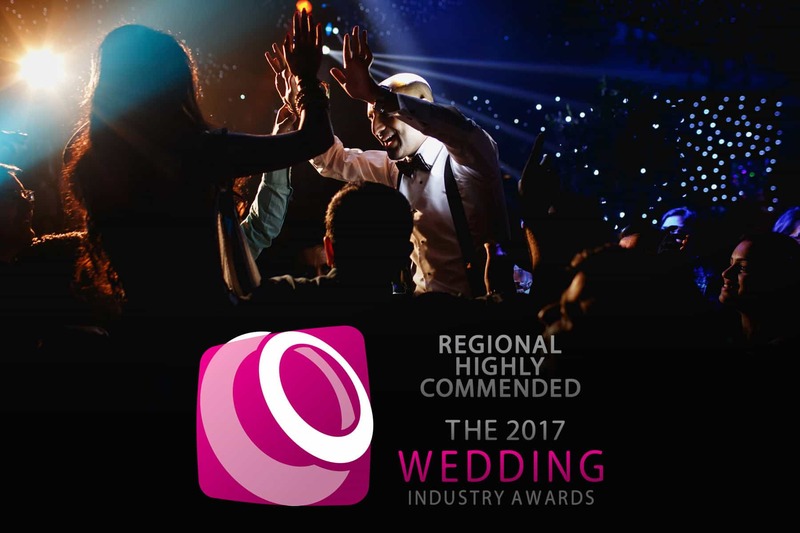 In early September, I was nominated by one of my clients into The Wedding Industry Awards, held in the UK. The Wedding Industry Awards (TWIA), are a little different from other awards that I enter. Most awards, are based only on my images I submit, these awards, however, are based on the images I submit, my website, and more importantly what my clients for that year say about me. They are given a set of questions to answer and asked to rate me on various aspects of my business such as, how was I as a person, how much they liked their photo’s, how easy was I to communicate with and so forth. I was honoured to be given the accolade of ‘Highly Commended’ in London, by TWIA. Thank you to all my couples that voted for me, and left awesome feedback too!